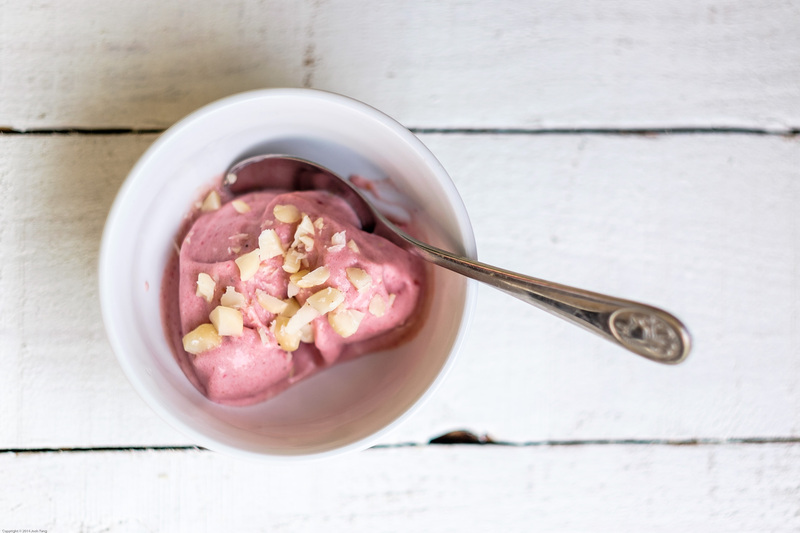 Frozen fruit, kefir sour cream and a food processor is all you need to whip up a bowl or three of this probiotic deliciousness. 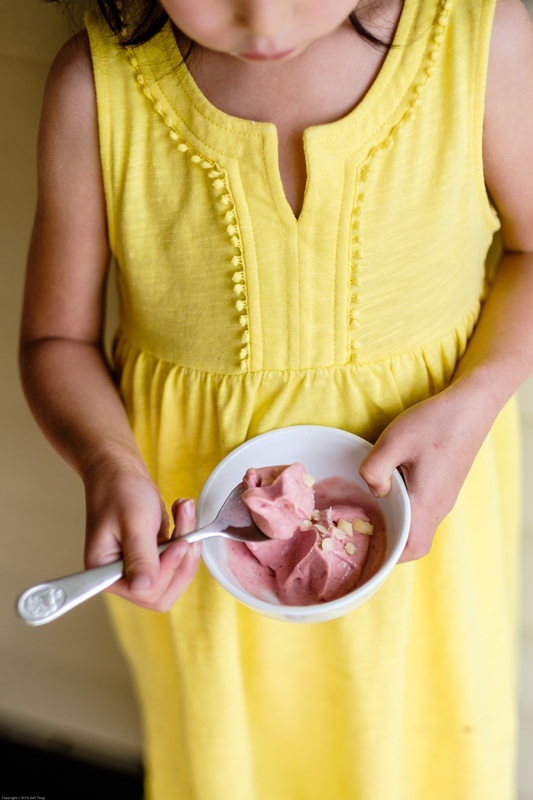 You can enjoy it on the spot as a soft serve, or pop it in the freezer to firm up a little. I’ve taken to slicing and freezing ripe bananas whenever I have them on hand, which means I can bust out this treat in a matter of minutes. Roll on summer! 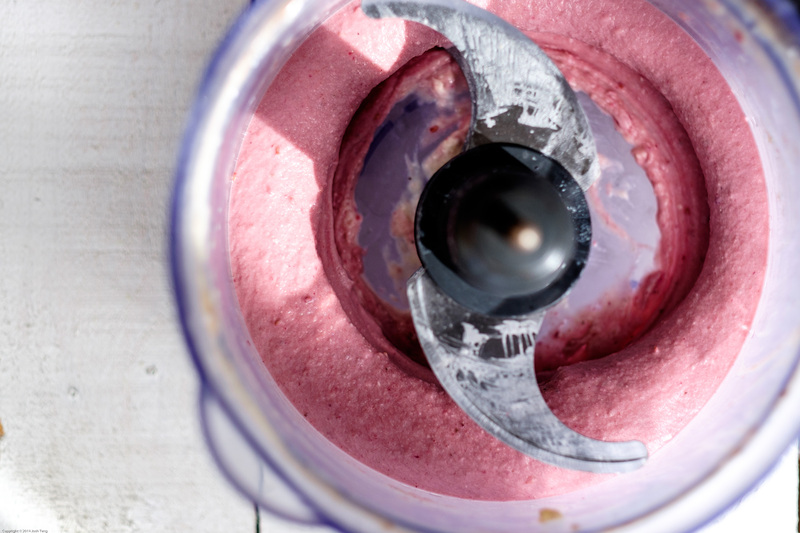 Place ingredients in a food processor or blender, and whizz for a couple of minutes until thoroughly combined. You may need to stop and scrape down the sides a couple of times. Enjoy immediately, or transfer to a container and freeze for half an hour for a firmer consistency. In the unlikely event of leftovers, you can freeze the ice cream for another time. Simply remove from the freezer 10 minutes prior to serving so it softens slightly.